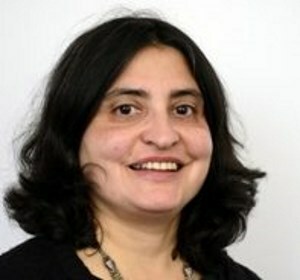 Lyla Mehta is a Professorial Fellow at the Institute of Development Studies. Her work focuses on water and sanitation, forced displacement and resistance, scarcity, rights and access, resource grabbing and the politics of environment/ development and sustainability. More recently, her projects have addressed peri urban dynamics, the politics of Integrated Water Resources Management (IWRM) in Africa and uncertainty and climate change from below in India. Lyla is the convenor of TAPESTRY, an international research project to understand ‘patches of transformation’ in marginal environments in India and Bangladesh.